SCOUR To Play Two Rare U.S. Shows Next Week! Comments Off on SCOUR To Play Two Rare U.S. Shows Next Week! 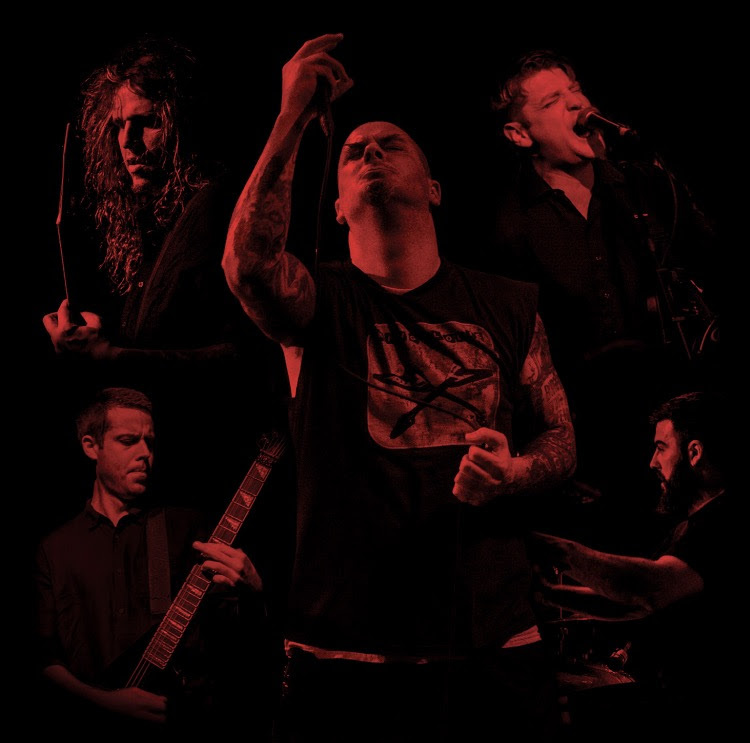 SCOUR, the extreme metal supergroup featuring Philip H. Anselmo (PANTERA, DOWN, SUPERJOINT), John Jarvis (PIG DESTROYER, AGORAPHOBIC NOSEBLEED), Derek Engemann (CATTLE DECAPITATION), Chase Fraser (ANIMOSITY, DECREPIT BIRTH), and Adam Jarvis (PIG DESTROYER, MISERY INDEX) –will play two rare shows in Texas next week in Fort Worth and Austin respectively. The band is also confirmed to appear at Roskilde Festival in Denmark next year alongside the likes of Mogwai, Clutch, Chelsea Wolfe, Bruno Mars, and so many more. See confirmed dates below. SCOUR released their ‘Red‘ EP — part two of a three-part EP series — early last month via Housecore Records. Reaping critical hails from fans and critics alike it top charted in many magazines top lists. Just kill it? – too tame! The US extreme metal supergroup Scour, the brainchild of Philip H. Anselmo (Pantera, Down), John Jarvis (Pig Destroyer, Agoraphobic Nosebleed), Derek Engemann (Cattle Decapitation), Chase Fraser (Animosity, Decrepit Birth), and Adam Jarvis (Pig Destroyer, Misery Index) have absolutely annihilated it once again with their ferocious new ‘Red’ EP out this Friday 3rd Nov via Anselmo’s own Housecore records label (physicals including CD, LP and merchandise orders here, and digital available here). The ‘Red’ EP offers a punishing 16-minute mix of pure modern black metal with pulsating grind and thrash which will leave you ‘seeing red’ with an insatiable bloodthirsty appetite for more – not that that’s a bad thing, existing fans of Scour are waiting heavily in anticipation for a full-length and if this EP is anything to go by, it will be an absolutely formidable aural battery full, pioneering the new chapter in US Black metal! 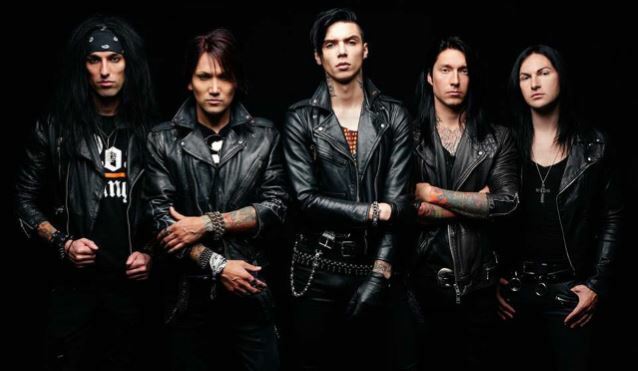 BLACK VEIL BRIDES Announce US & EU Tour With Asking Alexandria And Crown The Empire! Black Veil Brides just announced ”The Resurrection Tour” with co-headliner Asking Alexandria and special guest Crown The Empire, they will be hitting many US states as well as the UK, Germany and last but certainly not least Holland!